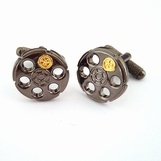 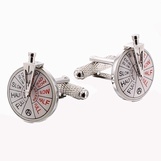 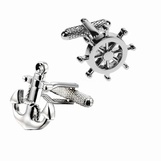 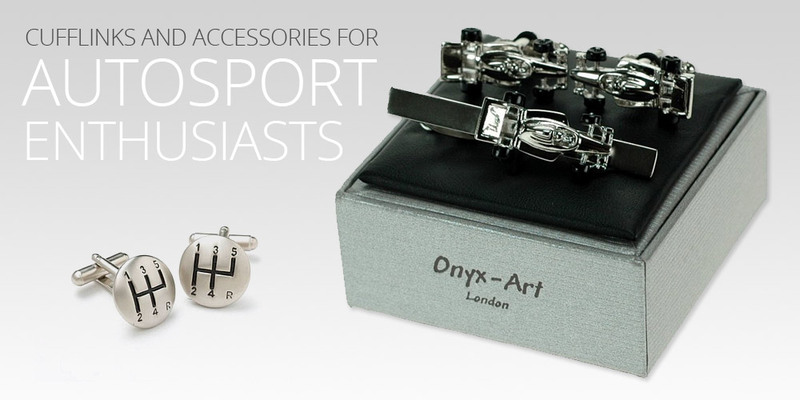 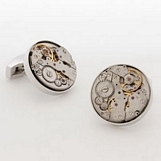 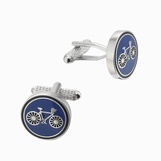 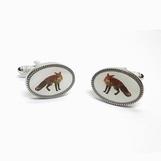 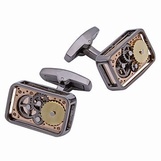 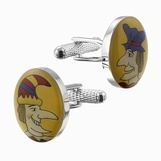 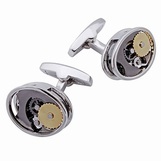 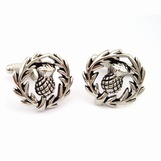 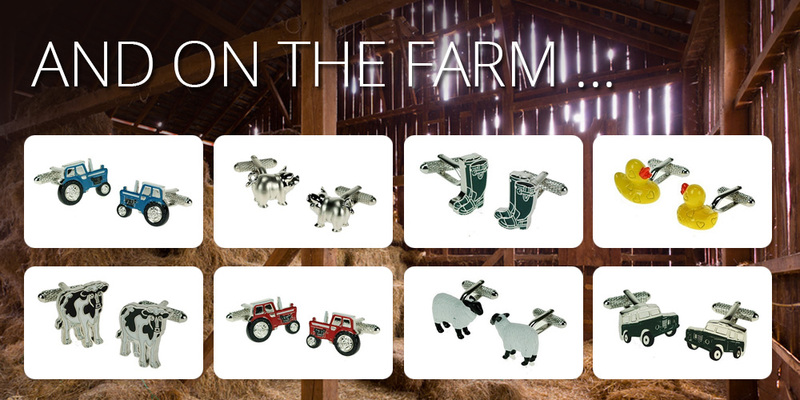 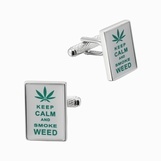 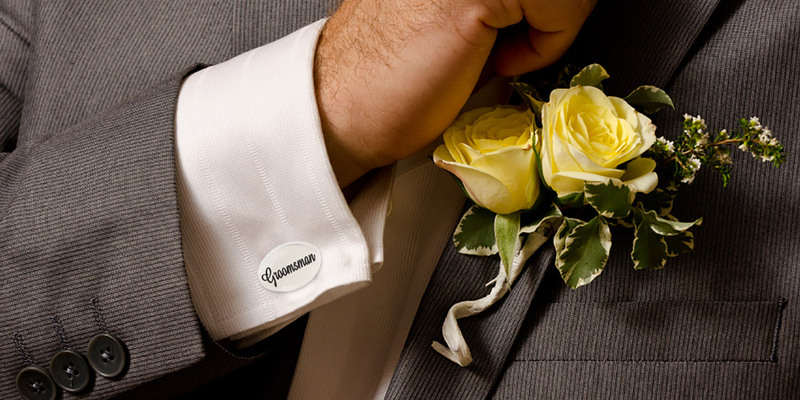 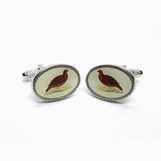 Our Cufflink range currently consists of over 1000 different styles from the classic to the quirky. 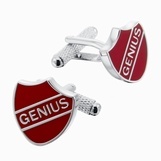 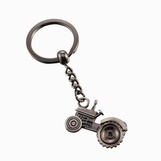 In addition, we stock Tie Bars, Tie Pins, Collar Stiffeners, Money Clips, Pendants, Key Rings, Business Card Holders. 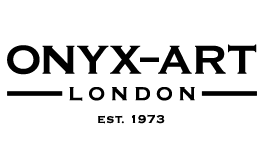 Further information about our products will be forwarded to bona fide enquiries once 'REGISTRATION' form has been received.